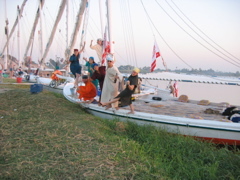 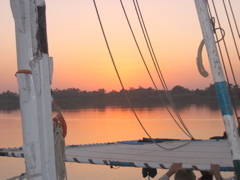 There was nothing on the agenda today except for sailing down the Nile, a wonderfully relaxing day! 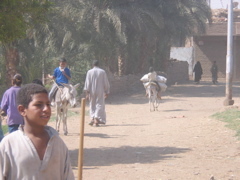 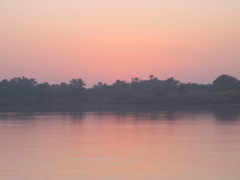 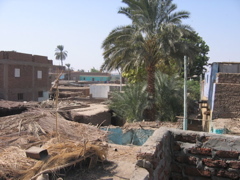 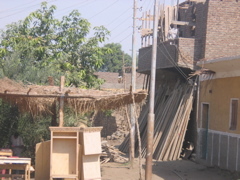 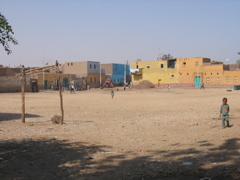 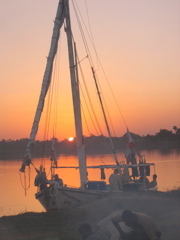 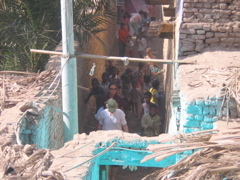 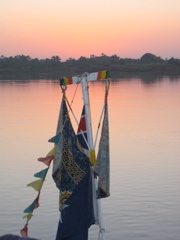 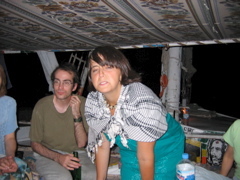 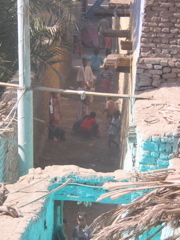 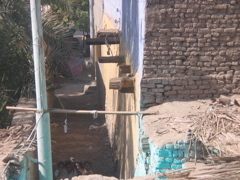 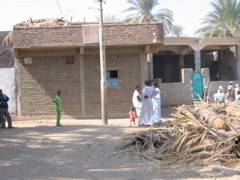 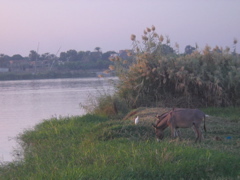 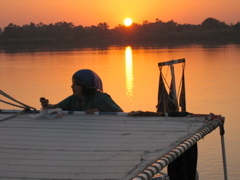 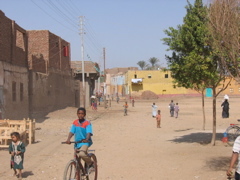 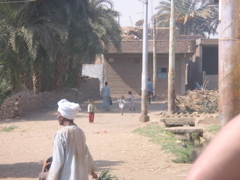 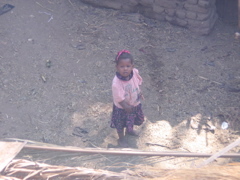 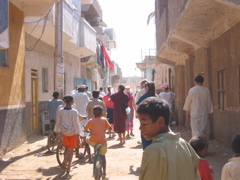 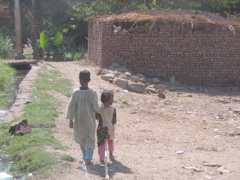 We stopped in a small Nubian village along the banks of the Nile to pick up supplies for dinner. 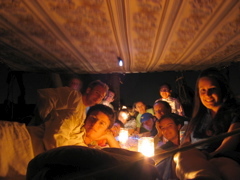 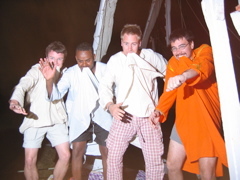 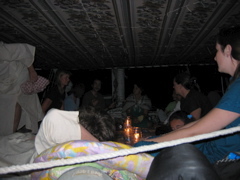 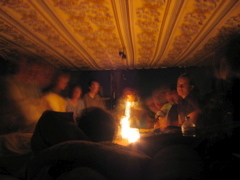 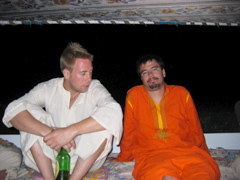 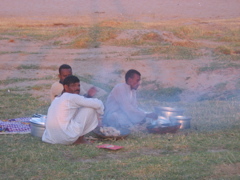 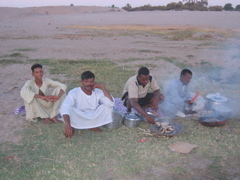 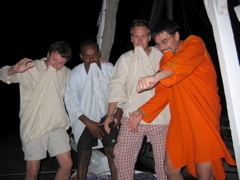 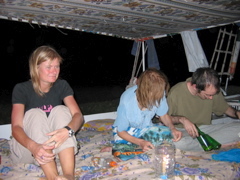 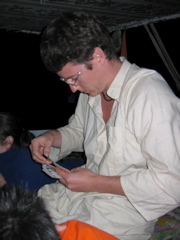 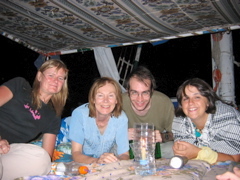 That night we ate (slightly undercooked) chicken that the Nubian’s cooked over the fire. 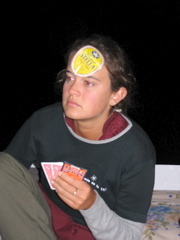 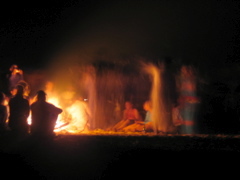 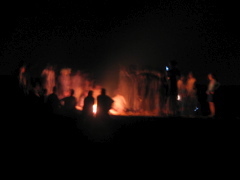 They built another bonfire, but we were all bonfired out from the previous night, so we played cards, listening to the drumming from our boat.